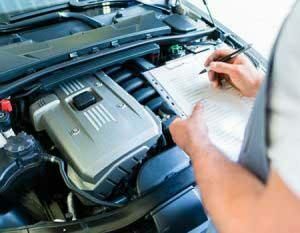 Preventative maintenance helps you get the most of your car and is the best way to stay safe on the road. Terry’s Automotive Group offers a comprehensive multi-point inspection and maintenance to ensure your fluids are topped off, nothing is leaking, worn parts are replaced before they wear out, and everything is oiled and in good working condition. We change your oil, replace filters, change spark plugs when needed, and much, much more. For a full-scale tune up in Olympia, you can count of our dedicated technicians to keep your car in the best condition possible. 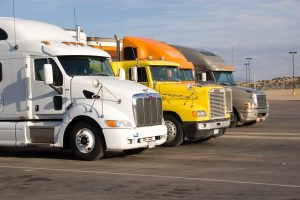 In most cases, a tune up will improve fuel efficiency, performance, as well as longevity. 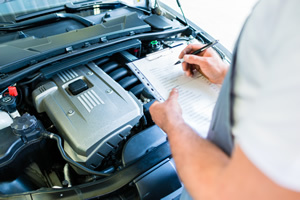 Clogged filters, leaking fluids, thick oil, are just a few of the issues that can build up over time bog down a car’s efficiency by making it work harder. Regular tune ups avoid not only that inefficiency, but also help catch problems that may cause a breakdown, before they happen. Our hand-picked, ASE certified technicians take the time to do it right. 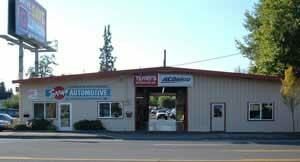 They have the expertise to work on any type of vehicle, from the latest computerized foreign cars to a tried and true classic truck. 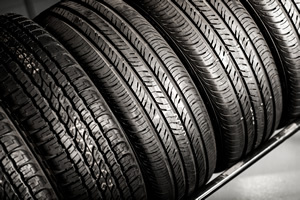 Whatever you drive, keep it running at its best by getting regular tune ups in Olympia. 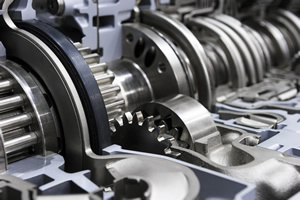 We also handle transmissions, engine repair, diesels, tune ups, brakes, and tire services. 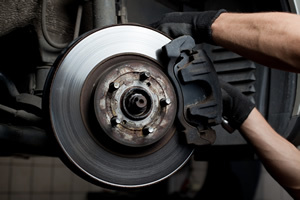 We’re the one-stop shop for all your auto repair needs!